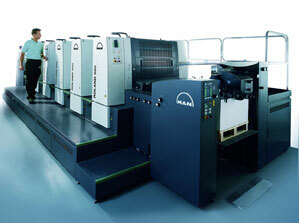 Our diversified modern facility, located in Fort Lauderdale, Florida has a state of the art, computerized six-color offset press. 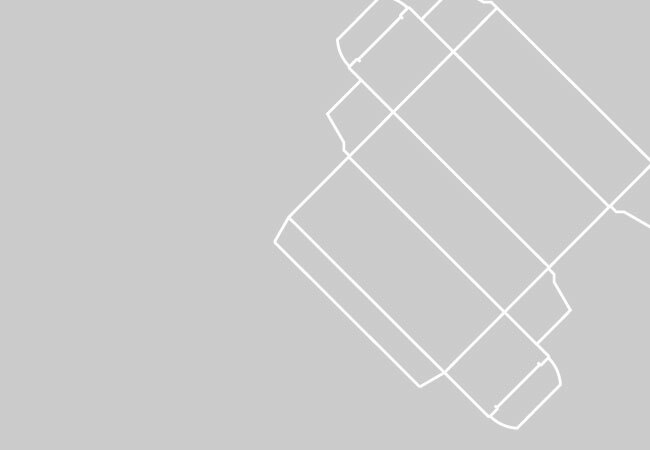 This allows us to provide our customers with the highest quality paperboard packaging. Our knowledgeable staff has the experience and training to provide our customers with quality packaging and displays. Other capabilities offered include UV coating, foil stamping, and embossing. In addition to folding cartons we also offer point of purchase displays, counter top displays as well as corrugated laminated E flute boxes. Our in house services include structural design as well as custom fitting packaging to your specific needs. Our graphics staff can work with you or your designers to ensure that your printed packaging will showcase your products in the market place. you the quality, service, and product that will meet and exceed all your expectations.